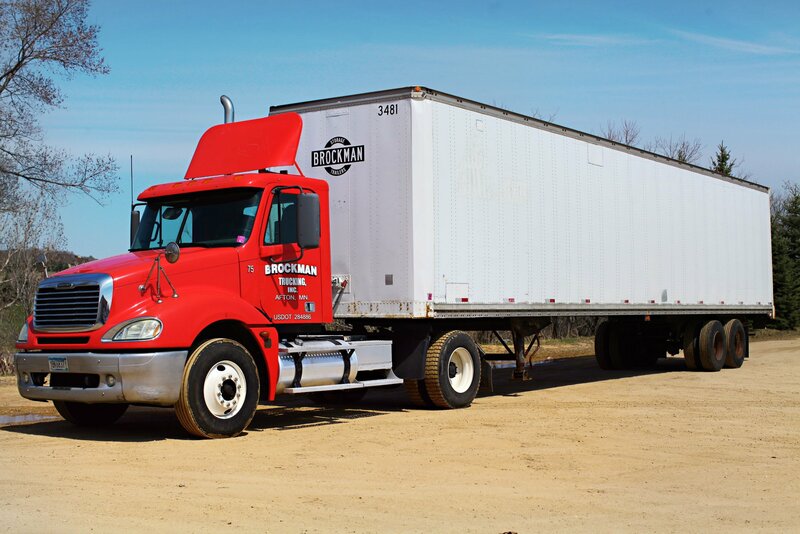 If you're storing your goods in a trailer on a job site, at an offsite location, or at a place where signage is not permitted, this may be a good time to consider creating or enhancing your company logo. It comes down to branding your storage container. 1. Establish your brand identity. This is more than a mission statement and a website. It’s about who you are and what people understand to be true about you. If you can’t clearly define who you are and why you’re different from your competition, than you won’t be able to capture it in a logo. It’s probably time to invest in a branding process with a good branding team. 2. Establish the kind of goals you should have for your logo and brand. Your logo is a picture of who you are, and it should tell a story and invite a response. Think of the companies around you that, no matter where you are or when you see their logo, you know exactly who they are and what they do. It’s because they set goals with their brand. 3. Keep your logo simple. Whatever you decide to use should work on a business card as well as the side of a trailer. Just because the trailer is large does not mean, “the bigger the better.” Remember to keep it simple and easy to understand. A good logo needs to be memorable. It should be easy to use. And it should be an invitation to a relationship with your company. As you store your products or merchandise, be looking for ways to get your name in front of the people around you. A logo trailer is a billboard that will introduce people to who you are, why you exist, and what services you provide.